Gone are the days when only Bollywood ruled the roost. 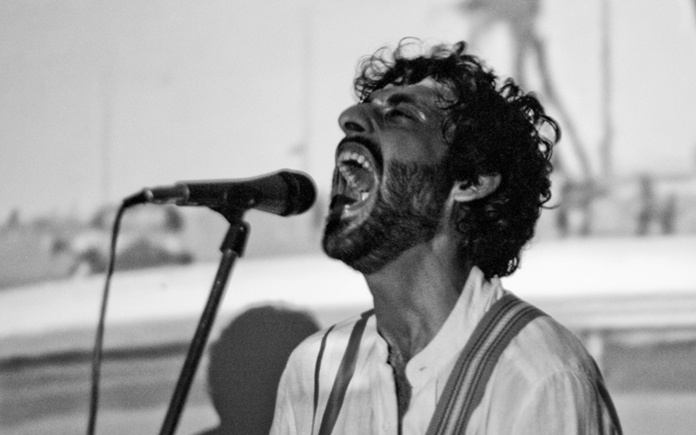 Indian indie music is moving beyond cinema and capturing hearts and ears across the country. Here are some of the biggest names in the industry right now. 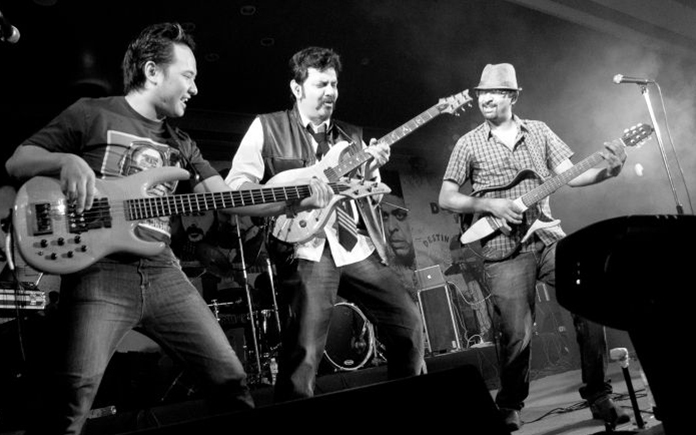 A unique blend of Indian folk and rock n’ roll makes them one of the most popular bands in India. They have been steadily gaining popularity by doing live concerts across India that always have the audience on its toes. 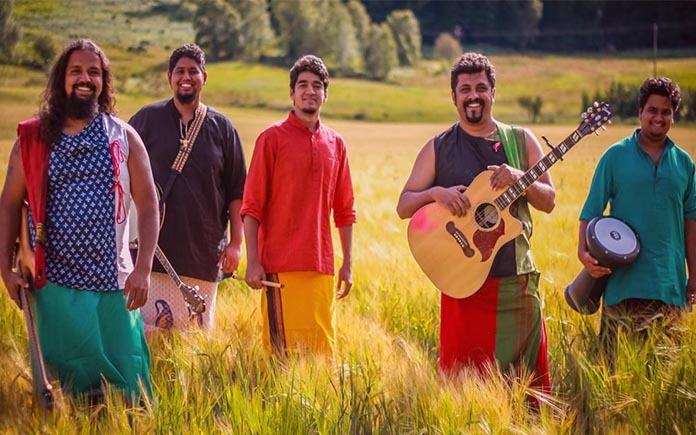 Raghu Dixit’s re-interpretation of folk music blended with elements of rock has enchanted all kinds of audiences. His music, although presented in a contemporary fashion, sticks to its Indian roots. The band has featured in every big music festival in India and has gone beyond. They have even played for the Queen of England and the entire Royal Family! He is probably the no. 1 live indie act in the country today. Maati Baani literally translates to “The Language of The Earth”. The band’s founders always wanted to work in collaboration with other artists. Hence, they started a chain of music videos, shot in various landscapes of the world and sung in multiple languages. It’s a bold attempt to blend Indian Classical music with different sounds, cultures, languages and voices of the world. The band doesn’t really stick to a particular genre. They like to amuse the listener with a fresh sound at the core of every song. They scout musicians on the internet, and work with them online to make their music come alive. Their latest album is the first of its kind, featuring more than 70 musicians across 20 countries. The Local Train is an Indian rock band from Delhi. Formed in Chandigarh Tricity in 2008, the band has become quite popular among college fests in India. Sennheiser ranked The Local Train as India’s No. 1 rock band in 2015. 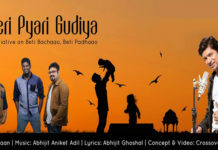 Their debut album “Aalas Ka Pedh” was released in September 2015, and the band’s YouTube videos have crossed a million views as of April 2016. The band’s first music video “Aaoge Tum Kabhi” went viral on social networking sites. More recently, their Song “Aaoge Tum Kabhi” was featured in the movie “Angry Indian Goddesses“. PCRC is a gypsy jazz/cabaret band from Delhi, formed in 2009. The band started as a solo project of Suryakant Sawhney. Its music is inspired by 60’s/70’s Bollywood hits which were in turn inspired by 50’s American music. They often feature unconventional topics like prostitution and deception in their lyrics and blend the best of Bollywood disco classics with cabaret. 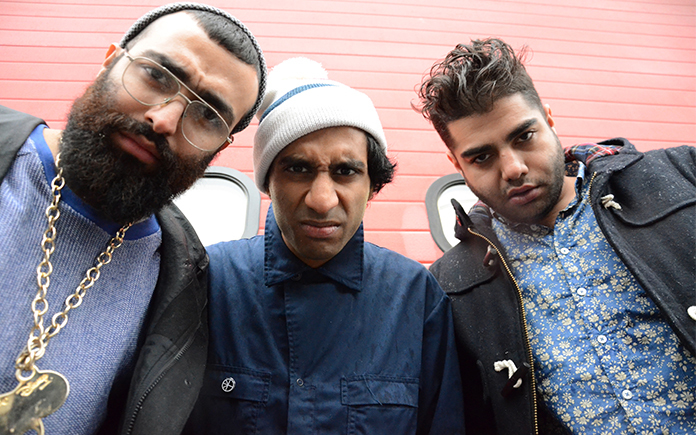 Das Racist are some of the newest rap artists to enter the indie scene. The brainchild of Brooklyn residents Himanshu Suri, Victor Vasquez and Ashok Kondabolu, their “deconstructionalist” hip hop is a critique of modern commercialism and is full of contextual Indian jokes and Bollywood references. 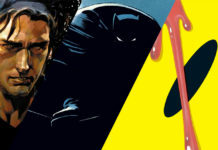 They also use humor while adding subtle nods to academia and foreign influences through their unconventional style. The public response towards the band has been mixed though. While some recognize and appreciate the fresh approach, others dismiss it as half-hearted attempts. Nevertheless, the band is still gaining popularity among the youth and is a great source of entertainment for desi hip-hop fans. This quartet from Mumbai joined the scene in 2010 and they’re already being hailed as the next electro rock giants. The band’s upbeat, hip hop-driven tunes are incredibly catchy and make for exciting live performances. They are a truly urban troupe, comprising of 2 Goans, a South Indian & an African member. This eclectic mix of artists represents the origins of each member, the outcome of which is a unique blend of Hip-Hop, Rap, Reggae, Funk and more. Despite different cultural and musical backgrounds, the band still manages to pull off performances that touch the soul of many. 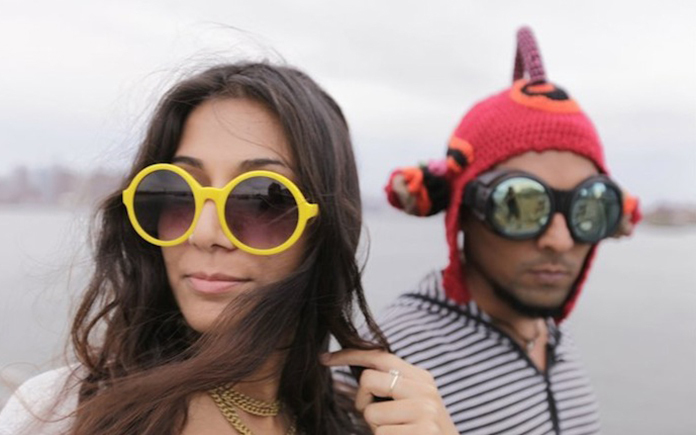 Shaa’ir and Func (sometimes stylised as “S+F”) are an alternative, EDM duo from Mumbai, composed of Monica Dogra and Randolph Correia, formed in 2007. Arguably the most successful indie bands in India right now, Shaa’ir + func are most famous for addictive beats that make you want to dance till you drop. The duo has already added quite a few feathers to their cap, comprising of recognitions such as VH1’s top emerging artists of 2007, best independent artists of 2008 (VH1), nominations from the AVIMA foundation as Best Dance Act in South-East Asia in 2009, and recognition from the Jack Daniel Rock Awards for best female front-woman of a band. 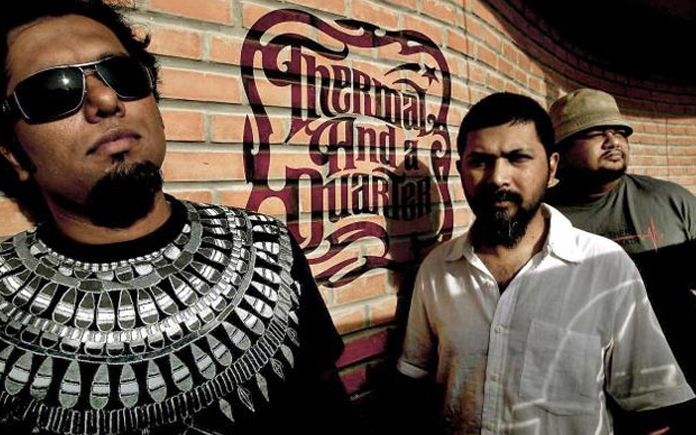 This Bangalore based trio was the first to launch an Indian concept album. They were also the ones to launch the first triple album from Asia, and even featured as the opening act for the first Guns n’ Roses concert in India. 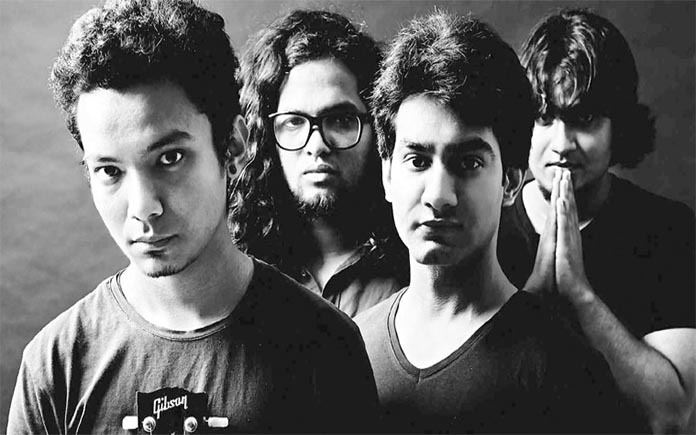 One of the most successful Indie Rock bands from India, they call their genre of music ‘Bangalore rock’. Madboy/Mink are a Funk – Nu Disco duo based in Mumbai, India. Known for mashing Dirty Electro and Funk with old school Harlem swings, they use a live guitar, synthesizers and soulful vocals to play a mod – nu-disco beat with an uncommon aesthetic. This beautiful quartet brings alive the folk music of Nagaland with vibrant tunes. Popular all across India, their notable performances include the Handshake Concert in Bangkok (2012) and Queen Baton’s Rally for the Commonwealth Games 2010 at Touphema, Nagaland. The four sisters belong to the Chakhesang Naga tribe and grew up in Nagaland’s capital city Kohima. They sing in Chokri, their local dialect. They were originally taught the traditional songs of their land by their parents. They gave their first performance in 1994 and have become regulars since 2000 at the Hornbill festival (Nagaland’s biggest annual cultural event), and several other festivals and events across India. They are especially popular in the seven-sister states. This band from Delhi needs no introduction. 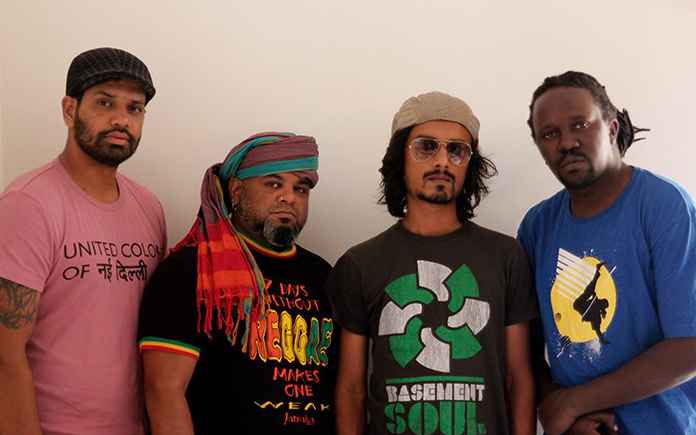 Formed in 1990, they are often called pioneers of Indian fusion rock. 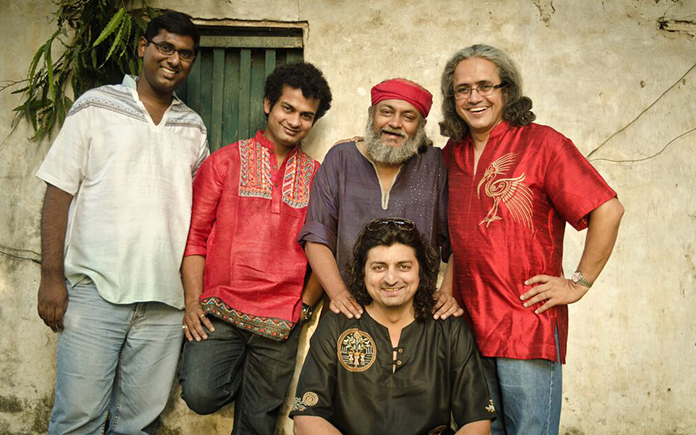 Their music combines jazzy rhythms with soulful lyrics inspired by sufi saints and mythology. Having produced some of the most successful rock albums from India, they have also toured the world and entertained audiences far and wide. Touted as one of the biggest underground successes of India, this rock band from Pune has won awards such as MTV Video Music Award, GIMA Award and the Spikes Asia Award. 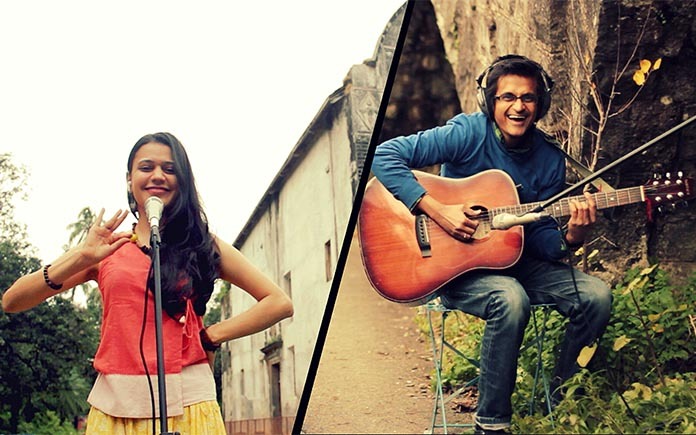 Their compositions are influenced by classic rock, pop and Indian classical music, and are a hit among the masses. Their work also features in a number of Bollywood movies such as Dil, Dosti Etc. 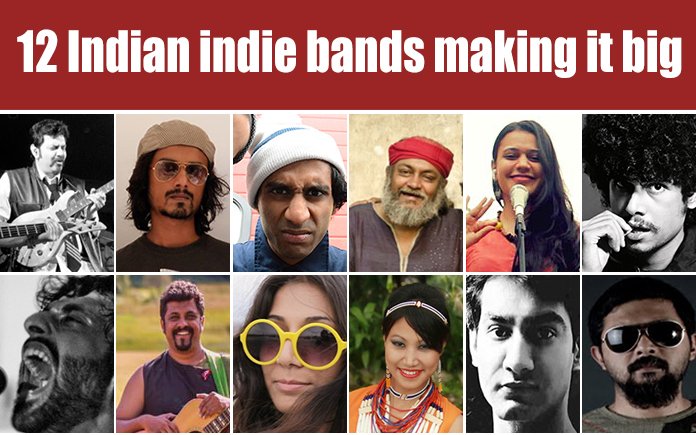 These bands are some of the front-runners of the indie music industry in India right now. Think you have what it takes to join them? 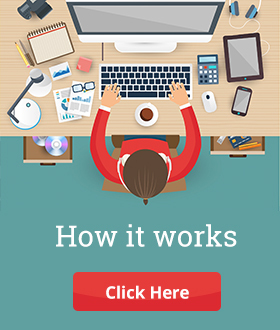 Then head over to Dreamwallets.com and start rocking your crowdfunding campaign. Next article11 Uplifting Quotes By Bollywood Filmmakers That Will Motivate You!